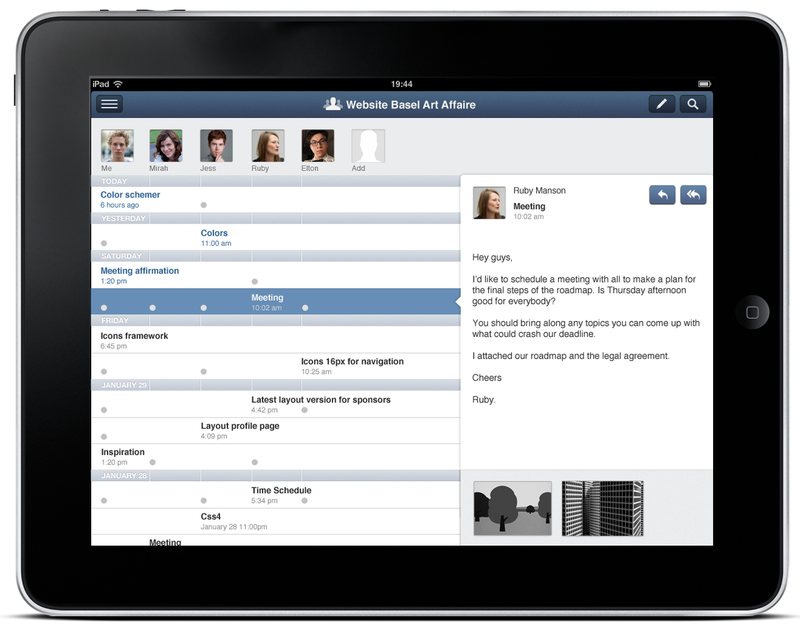 groupe is a group based email client for the ipad. The subject of this course was the pursuit of innovation in the field of professionally used email clients, which has allegedly seen only evolutionary improvements throughout the past decade. Our initial motivation was to meet the potentially vast amount of inbox emails with a more effective and intuitive data visualisation. 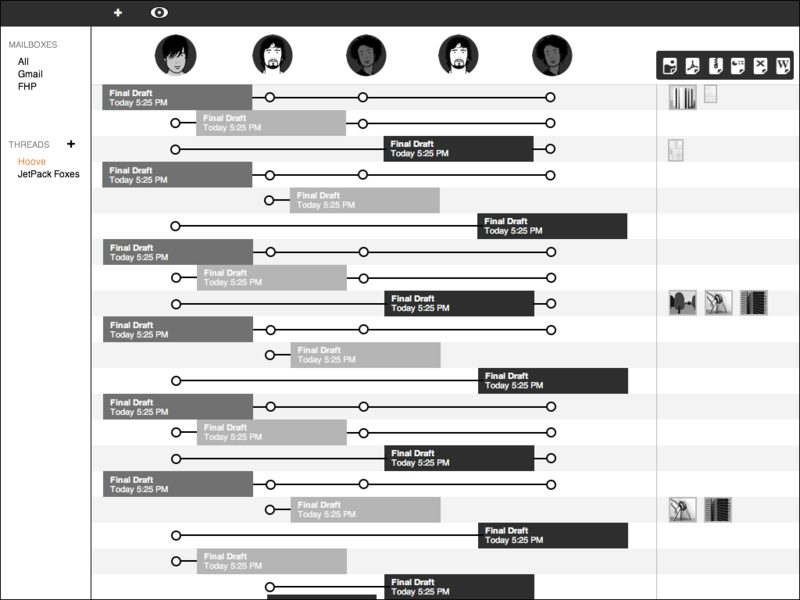 Our goal was to avoid conventional, typically table-based visualisation methods and instead find visually more expressive ways. 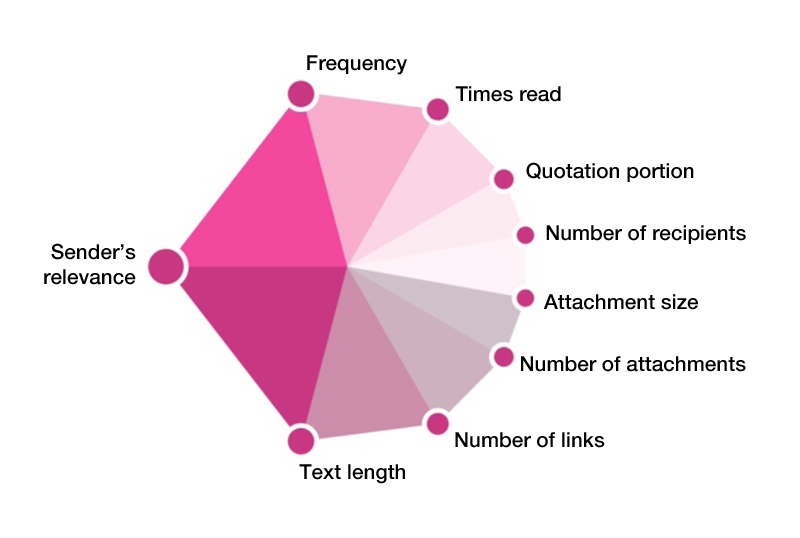 Optimally, an email should be distinguished from a large quantity of emails intuitively by its visualisation. 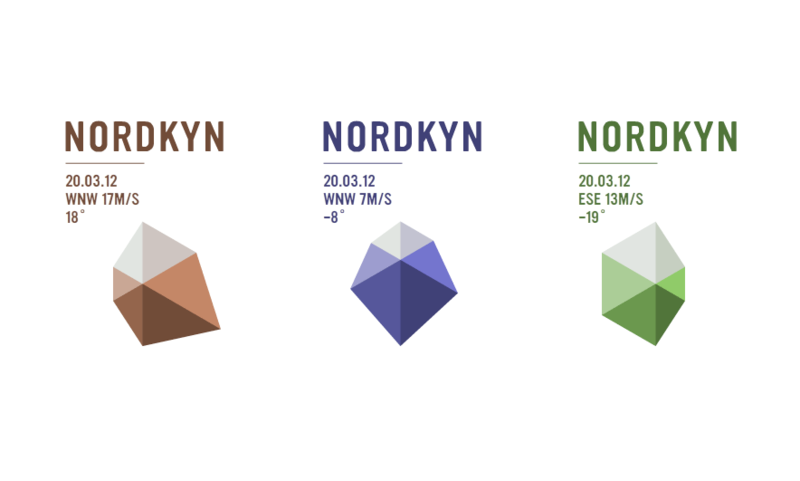 During our research we got inspired by the dynamic logo of Nordkyn, a peninsula in northern Norway. It was created by the Norwegian agency Neue. Its basic system derives from an ideal snowflake, which ends here represent the cardinal directions. These points are connected to their neighbours whereby several areas arise and make up the logo’s overall surface. Depending on wind speed and direction the points’ positions will change and create the outer appearance which will be different every time. This system is an interesting idea and once in a while creates quite impressive forms. Additionally the temperature from -25°—25° influences the colour of the logo’s surface which is interesting, too and also contributes to its semblance. We tried to adapt this system to an email client because we thought it might be exactly what we were looking for. Ideal case: A shape the original approach could lead to. Choosing appropriate parameters however was not easy and even turned out to be almost impossible. 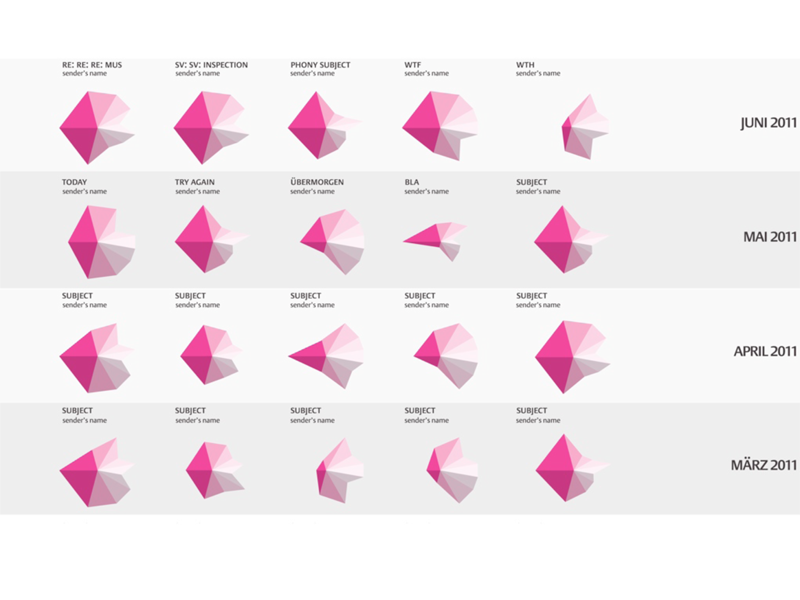 To put it simple and short: mails are too different to create remarkable shapes. Also the range of the parameter would be totally arbitrary. In this case, the shape was given and we desperately tried to achieve something like that. Attempt to sort the emerging icons in a kind of table. Some mails just don't result in appropriate shapes since rarely all parameters are given, and even if, they don't necessarily lead to a distinguisable shape. At a point, we realised that this method of indirectly visualising email parameters was less effective than showing the properties directly, and discontinued the approach. The overall idea was to introduce a new conversational structure to email. The approach is known from chat clients and considerately innovated SMS clients on smart phones like „What's App“. The basic idea is to group all items by the person they are related to (sender or receiver) and only display their origin (received or sent). In contrast, classic email clients group emails by their origin (received or sent). This reflects the technical fact that received emails and sent emails are organised on separate servers, but it fails to reflect the way people like to group messages by the people that they are related to. Since the course emphasized on the use of email clients in professional environments, we aimed to extend the conversation concept from two people (the own self and another person) to arbitrarily sized groups of people. 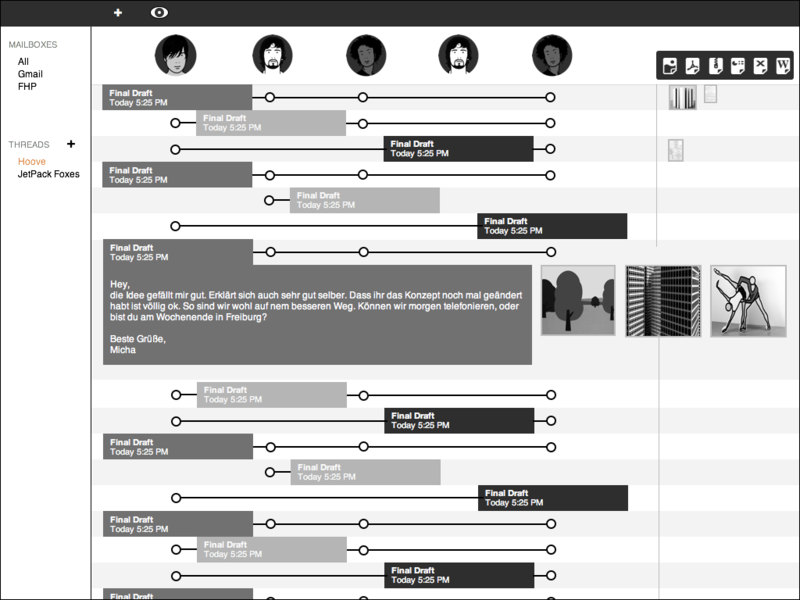 The table-layout was further developed with wireframes. 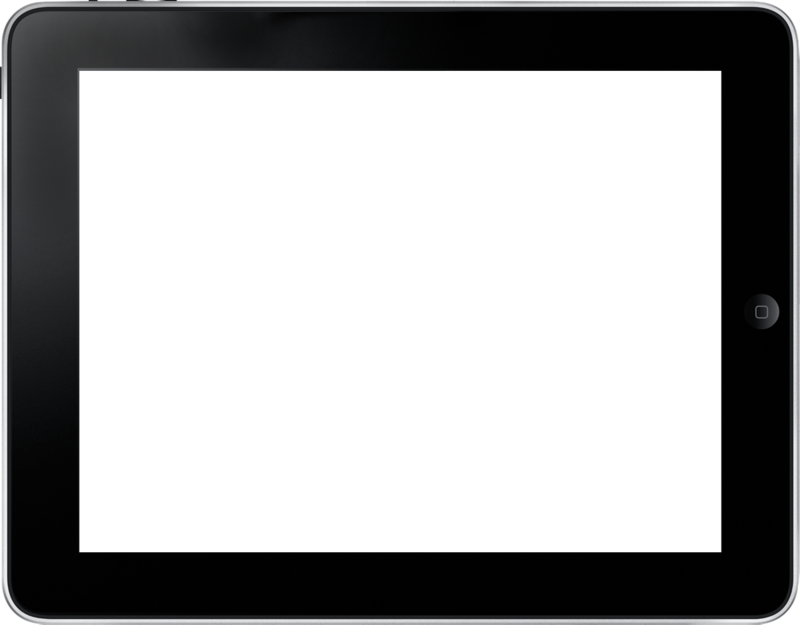 Since we focused on the visualisation form at the very beginning and came up with the table-layout optimized for 1024x768, we thought it might be good to have it for mobile use as well and decided to design groupe for Apple's iPad. Choose a group conversation and create new groups. Choose the view „People“ for mails that cannot be associated to existing groups. They are organised in 1 to 1 conversations. 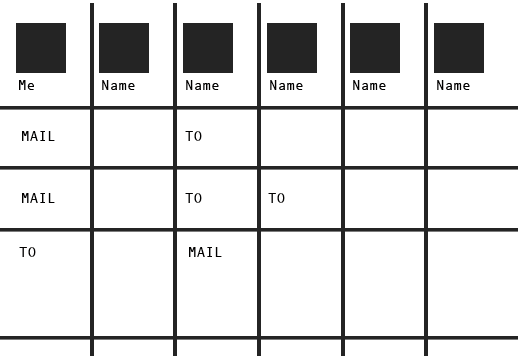 This screen shows an overview of all mails that have been sent by members of the group. The New mail and Text search buttons are located in the top right corner. The view always includes the detail view of the selected mail, which includes »Reply«/»Reply all« buttons. You can send a mail to specific persons of the group (default: all). 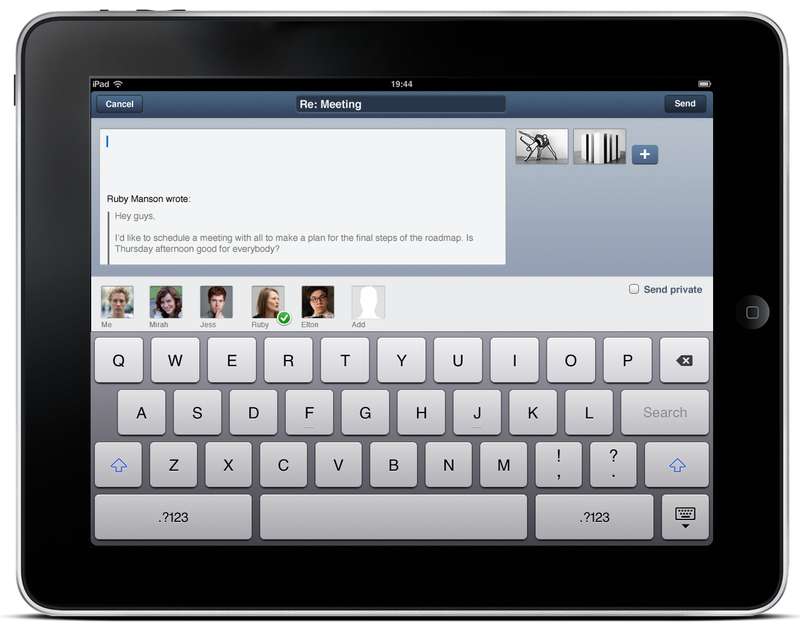 Throughout editing, you can decide to set the message private so it won't be sent to the group conversation but to the 1 to 1 conversation with the recipient/each of the recipients (see Menu Bar, »People«). Pressing the reply buttons leads to the regular mail editor, but presets the recipients according to the button (Reply/Reply all) and adds quotation text.